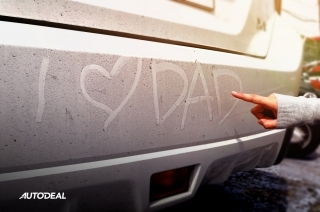 Our Content Team answers this burning question in celebration of Father’s Day. 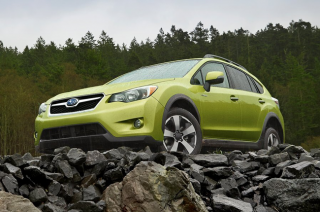 Subaru will invest ¥134-billion (around P60-billion) to build an electric vehicle by 2021. 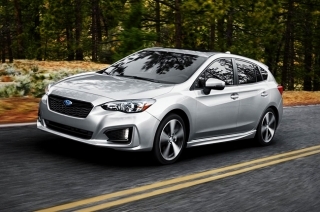 Fuji Heavy Industries has officially changed its name to Subaru Corporation on its 100th year in the industry. 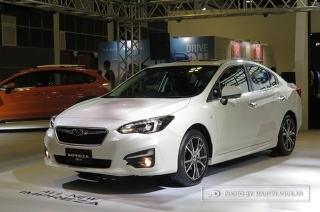 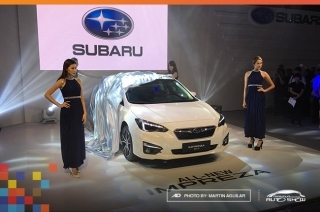 Subaru is bringing the all-new Subaru Impreza at the 2017 Manila International Auto Show. 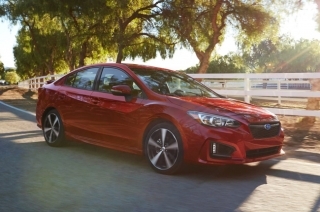 Say hello to the 2017 Subaru Impreza — an all-new model that is set to rival the likes of the Honda Civic, Mazda 3, and the Toyota Corolla Altis. 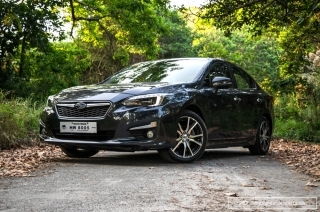 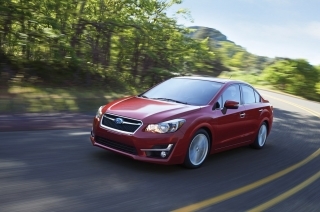 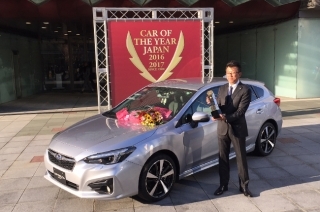 The all-new Subaru Impreza was recently honored as the 2017 Car of the Year Japan (COTY). 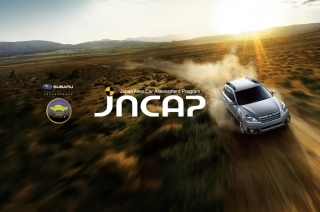 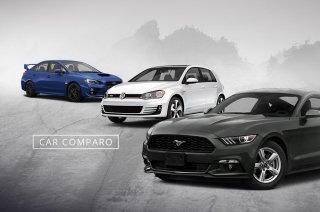 This is the 2nd time the Japanese carmaker received the award since the Legacy’s win in 2003. 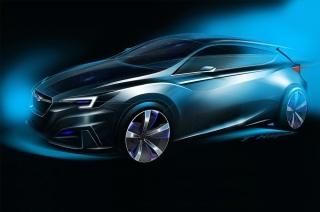 With just days before the opening of the 2015 Los Angeles Auto Show, things are already heating up as Subaru hands out this teaser image of the Impreza sedan concept. 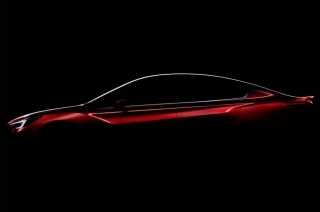 The 2015 Tokyo Motor Show introduced many production ready and concept cars to the public. 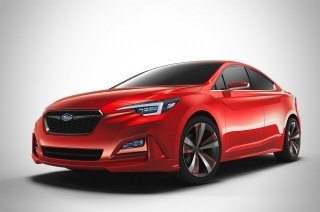 One of those cars that caught our attention was the Subaru Impreza 5-door Concept.